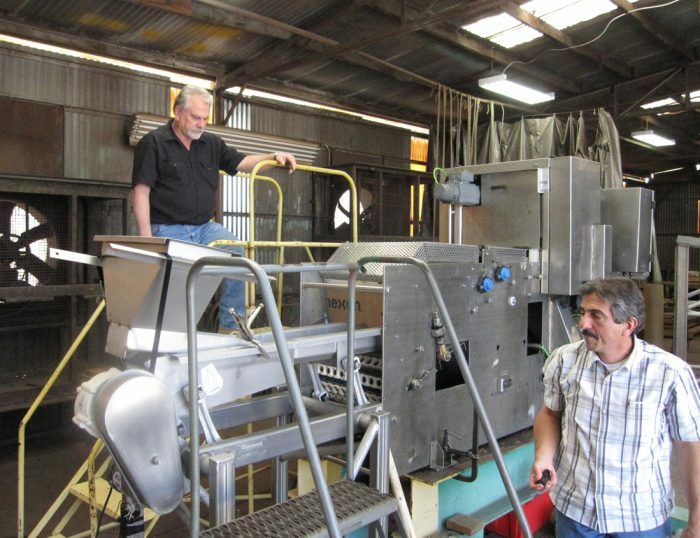 With 80 years of experience in the food processing industry we have encountered a wide variety of products and applications, building a wealth of knowledge. However, there is always something new to be learned. When a client approaches us with an unfamiliar application requirement, we might ask for a product sample to run "proof of concept" testing. We also conduct "factory acceptance testing" when required by the customer on new machinery prior to delivery.